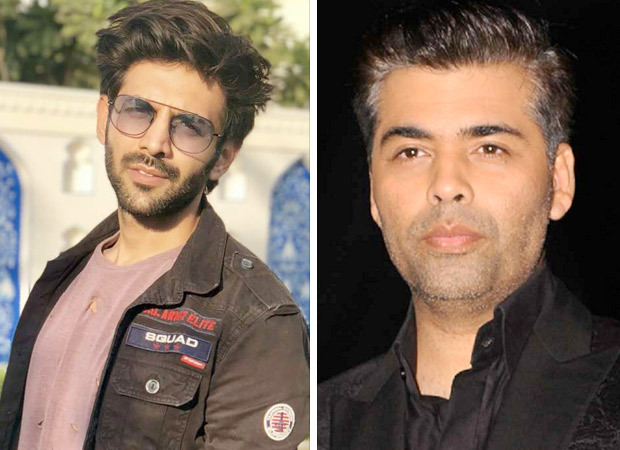 SHOCKING: Kartik Aryan pissed off Karan Johar by refusing to come on Koffee With Karan? This is the second time that Kartik Aryan has done it. Annoyed Karan Johar with his high-handed behaviour. The first time was when Kartik said no to the second lead in the Karan Johar production of Good News, which has Akshay Kumar and Kareena Kapoor in the main lead. But Kartik, after the fluke success of Sonu Ke Titu Ki Sweety thinks of himself as a Rs. 100-crore hero and will do only first leads. Hence Kartik’s loss was Diljit Dosanjh’s gain. Now in an arrogant move that could damage his prospects, Kartik has apparently refused to share the couch with Vicky Kaushal on Koffee With Karan. While everyone agrees Kartik is true star-material he must guard against overreaching himself. Or rather, his team must slowdown. It seems to think he is already a big star and must behave accordingly.